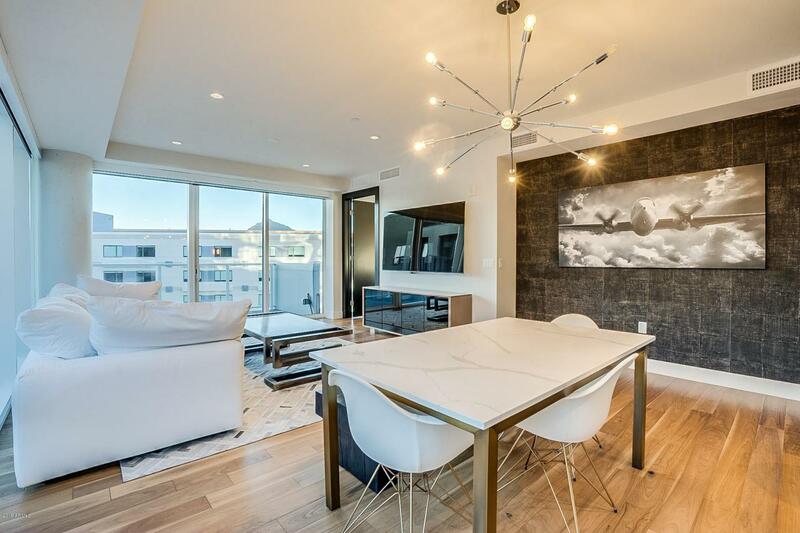 Modern sophistication meets timeless elegance at Old Town Scottsdale's most luxurious high rise. 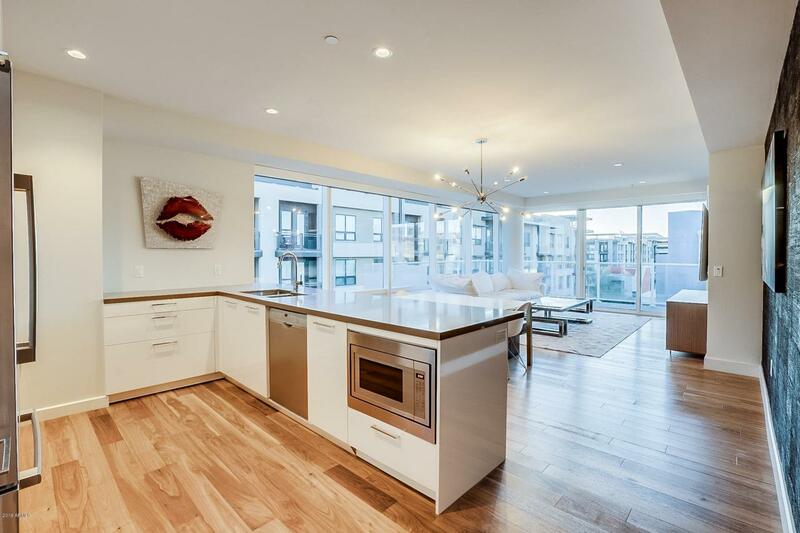 This stunning 1,269 square foot 5th floor corner unit offers a substantial split floor plan complimented by sleek design. 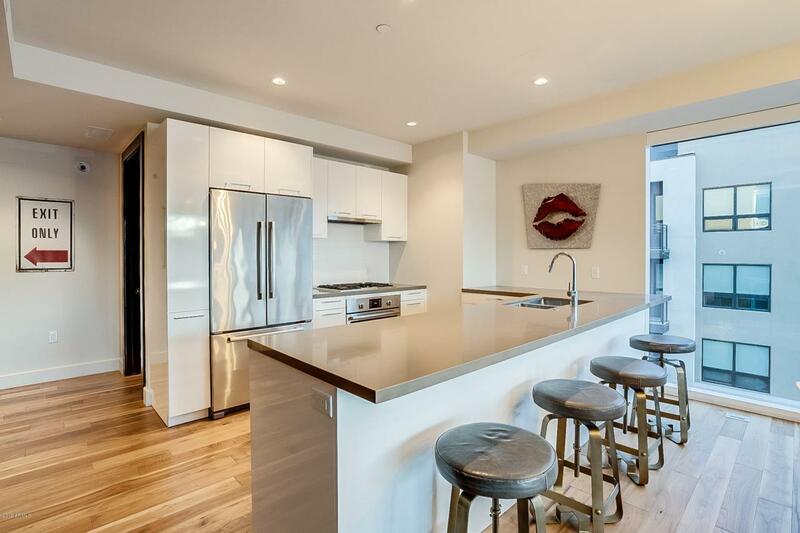 Elegant interiors feature floor to ceiling glass, wide plank wood floors, quartz countertops, stainless steel appliances, and motorized window treatments. Residents enjoy an upgraded lifestyle with 24/7 concierge services, private lounge, and state of the art fitness experience.